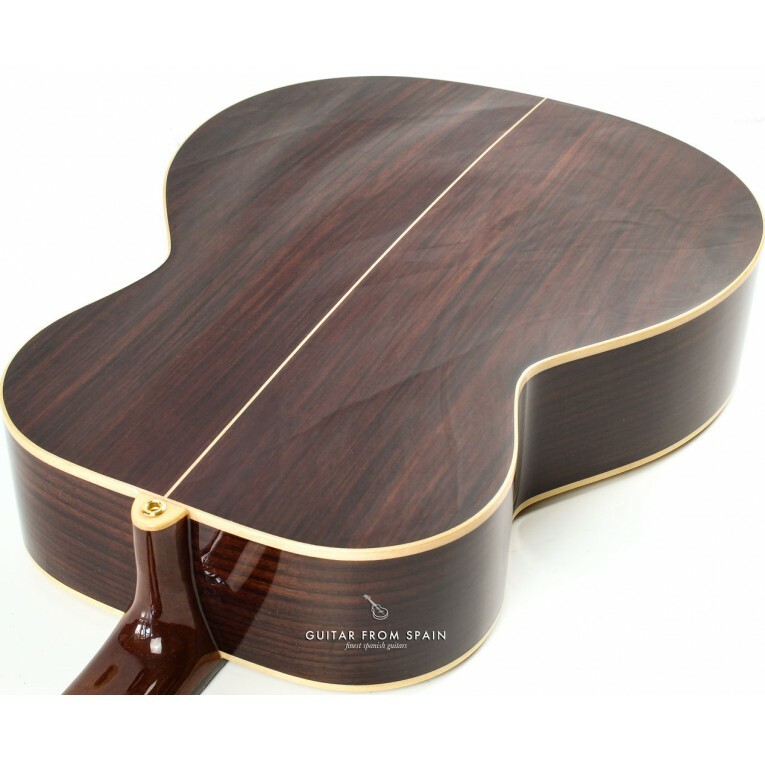 The Alhambra A3 AB acoustic guitar with auditorium body. 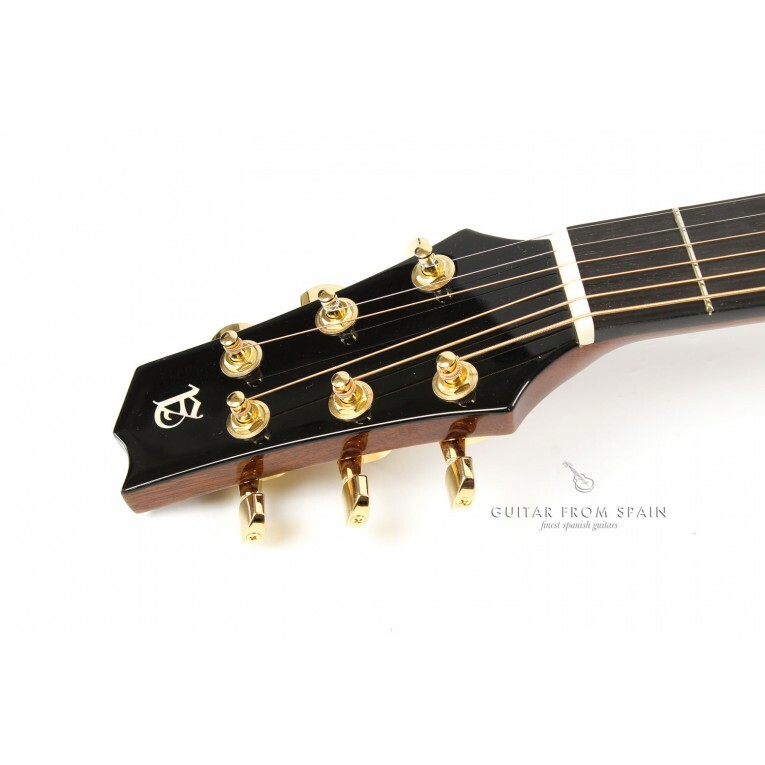 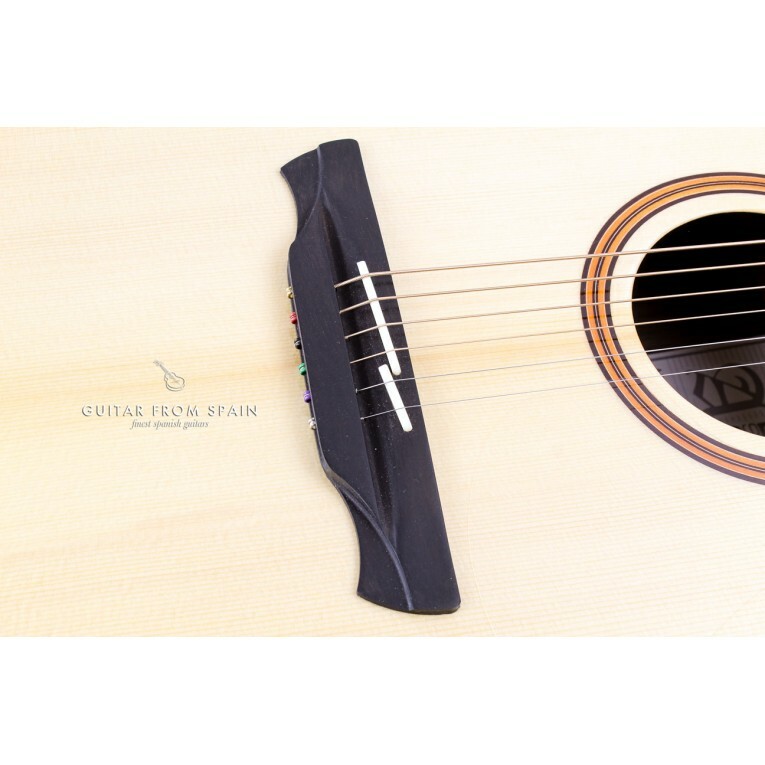 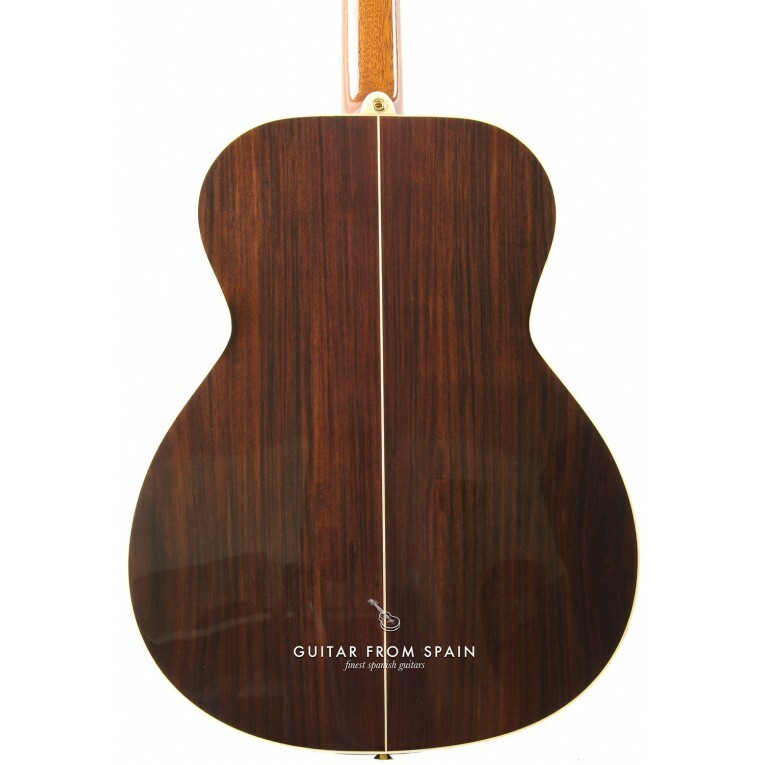 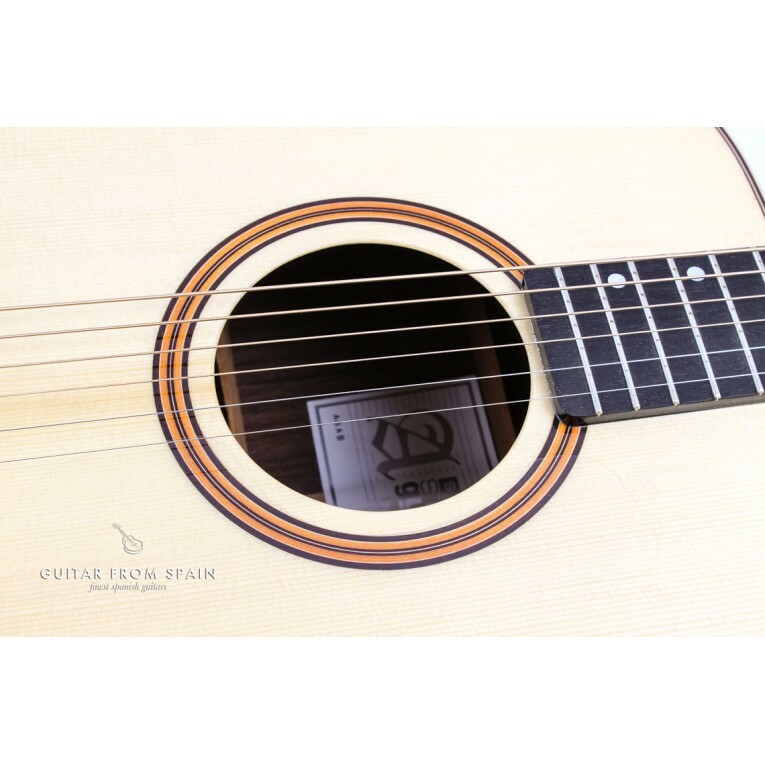 Imagine an acoustic guitar hand-crafted in Spain using artisan construction techniques inherited from the Spanish master luthiers of Alhambra guitars. 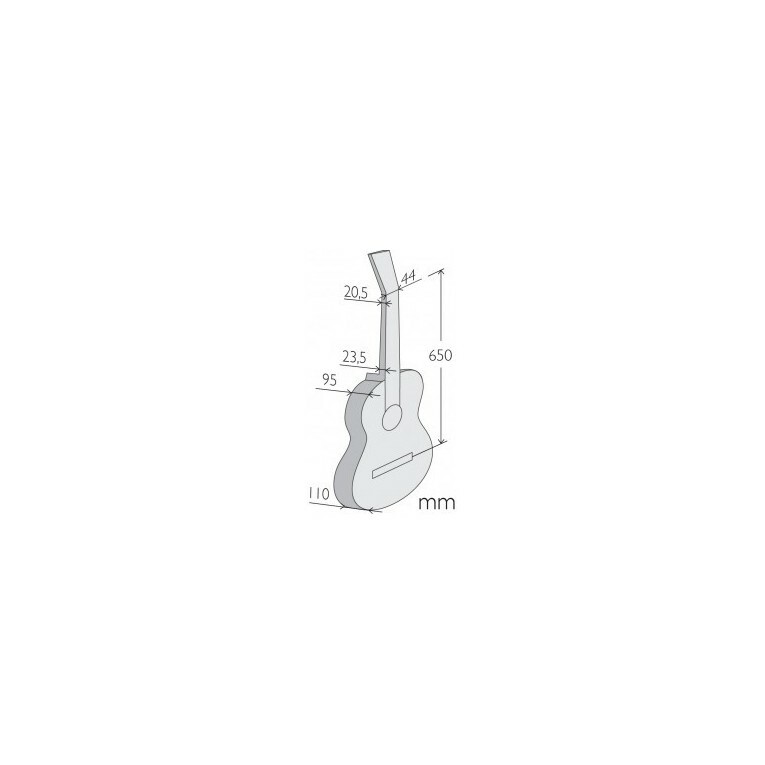 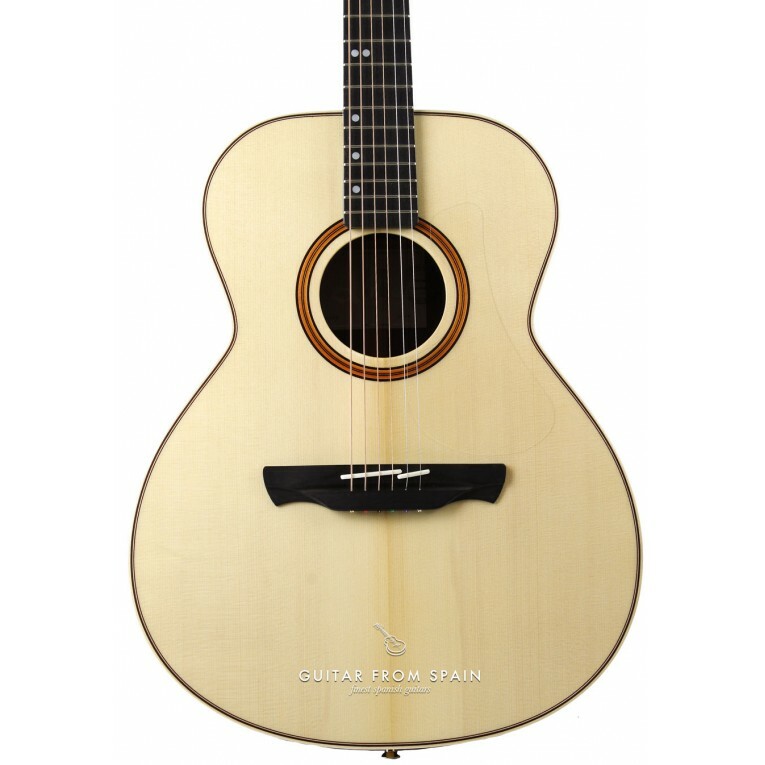 The Alhambra A3 AB have a tone and playability difficult to find in other acoustic guitars. 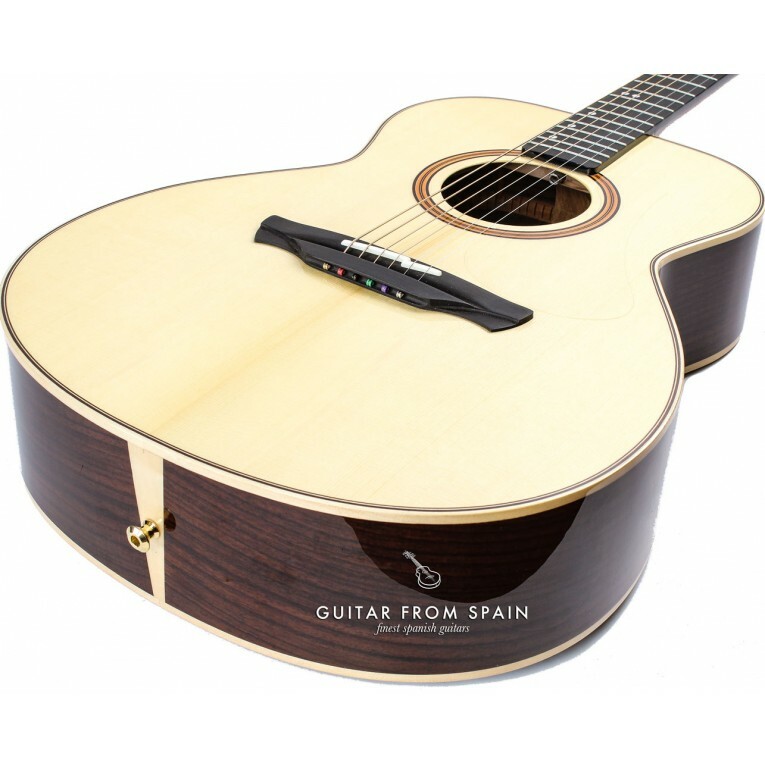 In the Alhambra A3 AB, the Spanish tradition of guitar making like the Spanish Hill is combined with artisan manufacturing techniques and top class solid woods resulting in a top class acoustic guitar at a price you can afford. 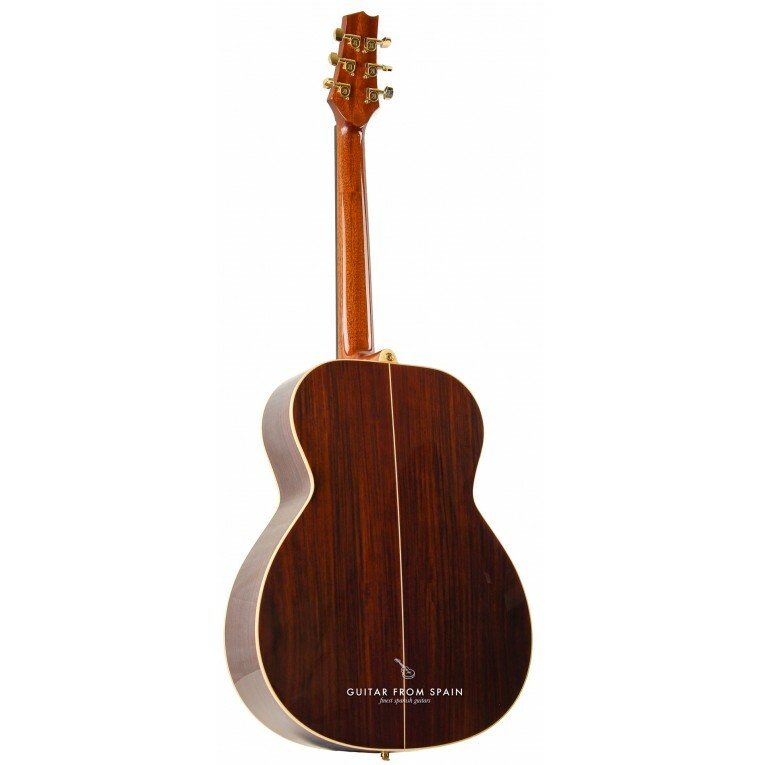 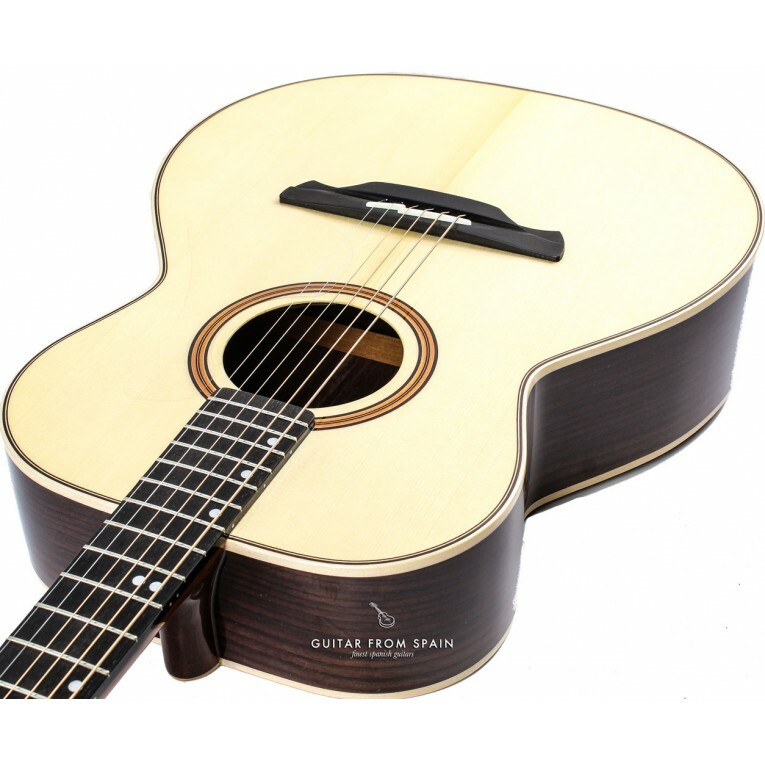 The Alhambra A3 AB is an acoustic guitar with Auditorium body made with premium solid german spruce top, solid indian rosewood back and sides and ebony fingerboard. 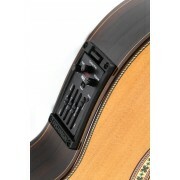 Great action thanks to an ultra thin neck and beautiful warm sound sound with plenty of volume and projection. 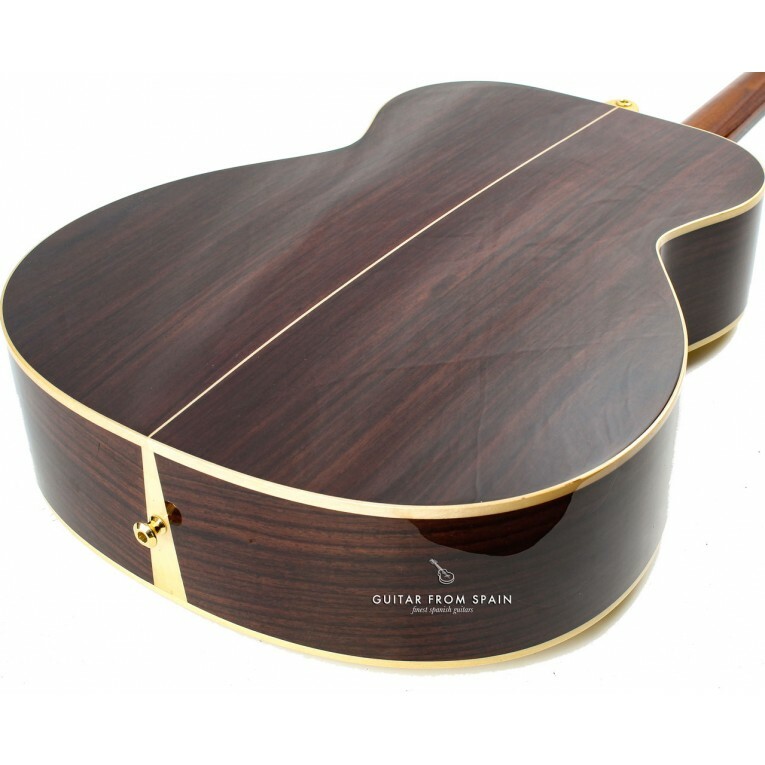 LIMITED OFFER: GUITAR CASE INCLUDED!